Do You Love Cats? 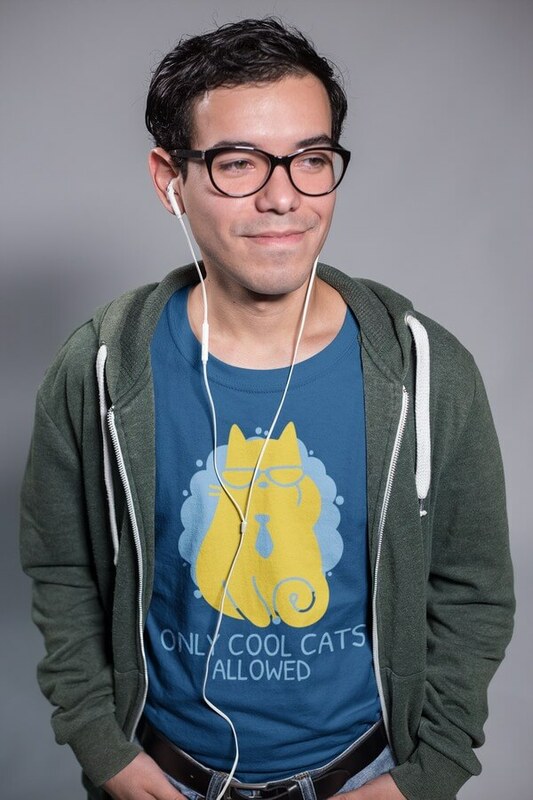 Make A Cat Shirt Design! 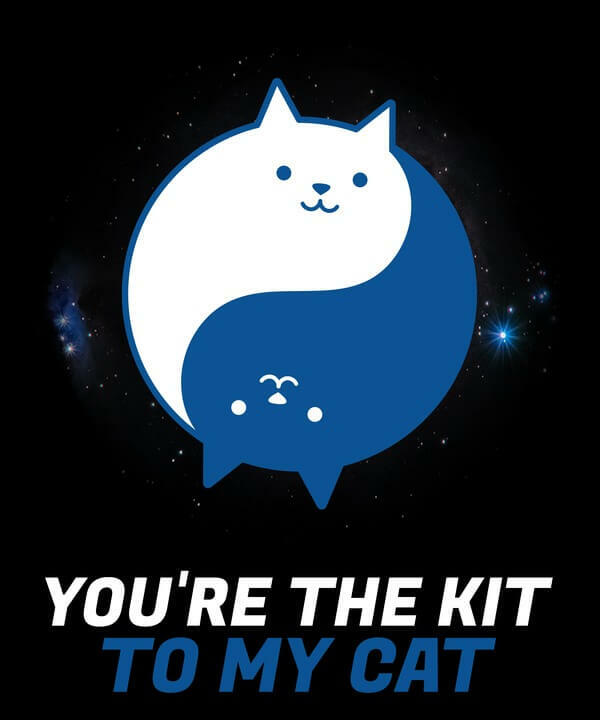 Why Should I Make Cat Design Shirts? 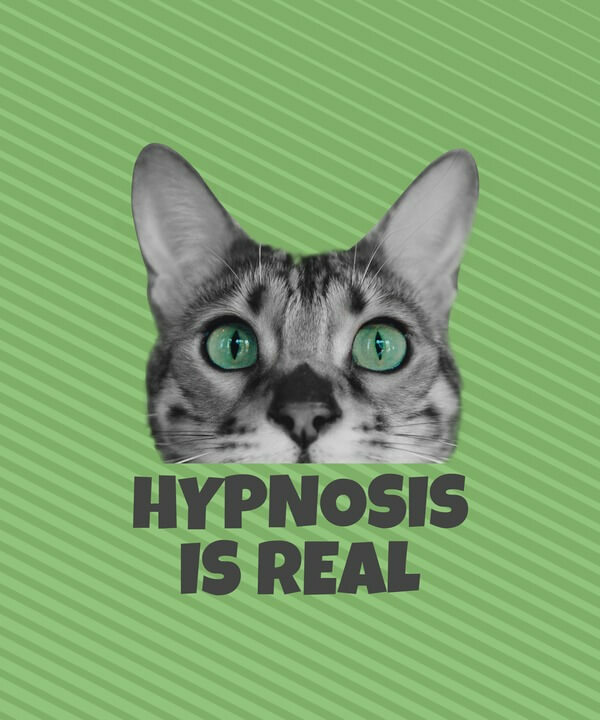 Even since the first cat videos and pictures showed up online, cats are an internet phenomenon like no other (remember “Can I Haz Cheeseburger?”). 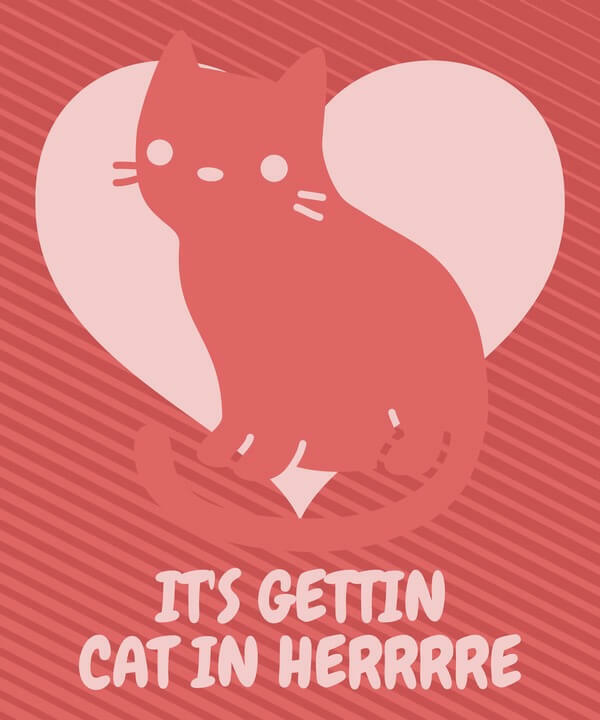 Cat gifs and images are BAE on the internet, with around 14K searches a month, cat shirts are a trend that just keeps on growing online and offline. 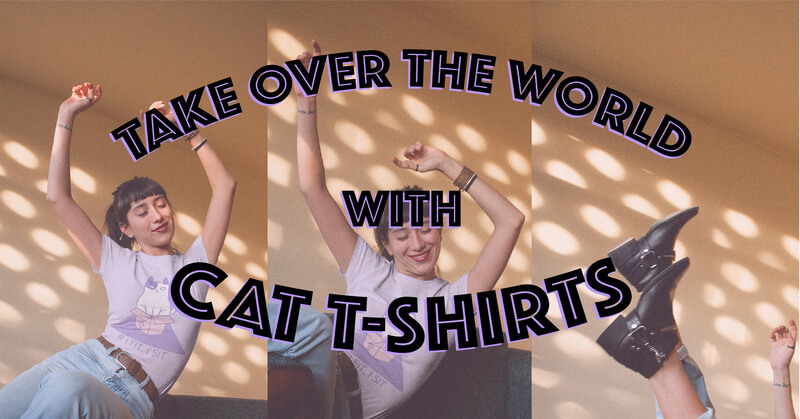 Women’s cat shirts are a great trend to cash out on, and with Placeit’s cat shirt template you’ll be able to make them in no time and right here in your browser, check them out now! Write in your text. 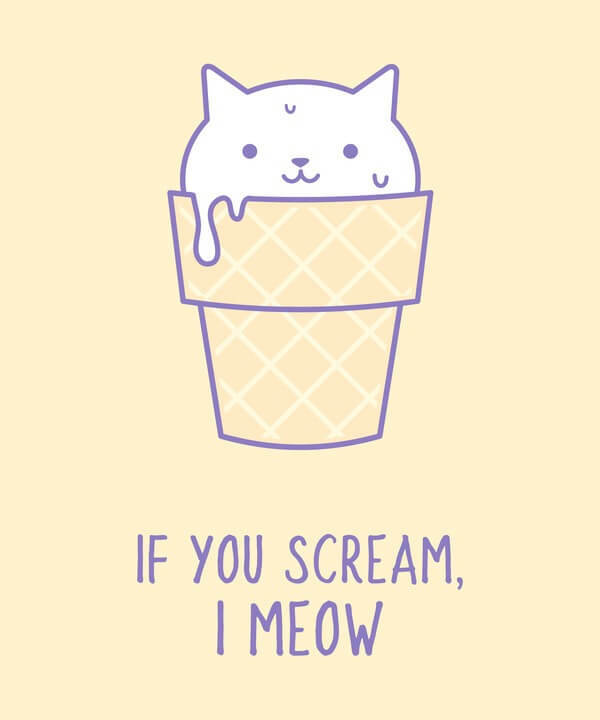 Cat puns are very popular online or you can write in a funny or clever text that goes with your graphic. You can select different fonts and colors for your text, remember to choose a color scheme that goes with your main graphic. Select your main graphic. There are many to choose from, from cute cartoon to line illustrations. Choose the one you like most, you can change the color too. You can also choose a back graphic to support your main one and change the color on it. Choose your background, if you’re using it to upload it to a POD site or if you’re going to use the design for screen printing, make sure to download it with no image and selecting a transparent background (you can do this in the color selector). 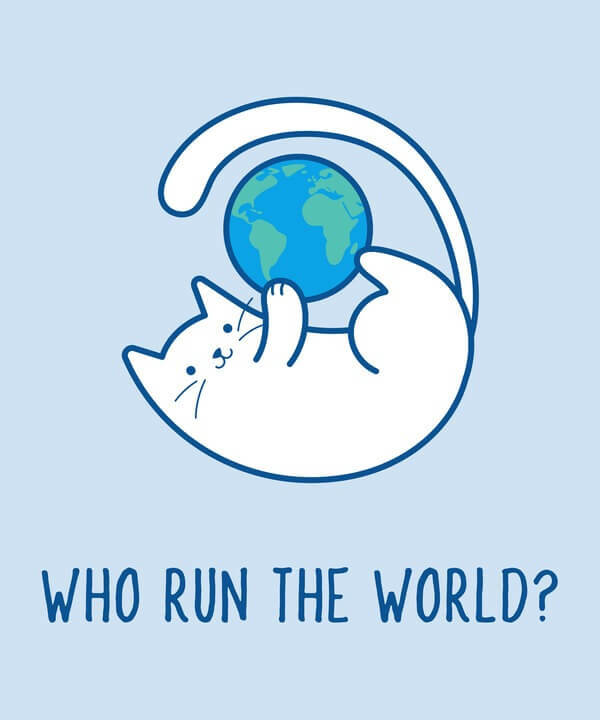 Download your design and start selling awesome cat tshirts! 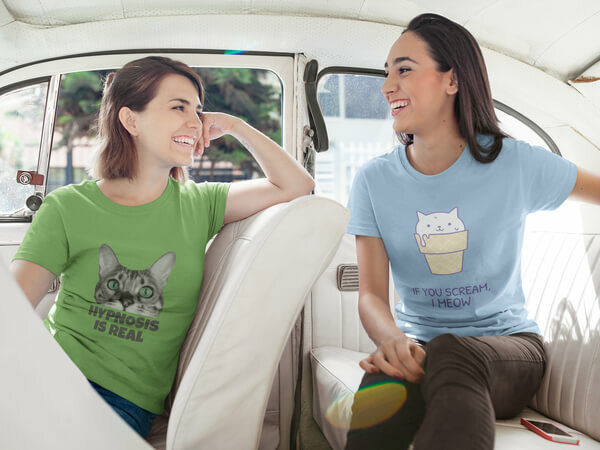 With this cat t-shirt template, you’ll have the shirts cat ladies everywhere are looking for in no time, without having to hire a designer or buy expensive design software and with Placeit mockups you’ll be able to promote them like a pro all over social media to get those purchases going in no time. Also, check out this Comprehensive List of Best T-Shirt Design Makers to compare some of the best apps for t-shirt designing. Spoiler alert: Placeit is pretty awesome! Making a cool and trendy t-shirt design takes no time with Placeit's Design Templates, there are many types of designs available, and with Placeit's t-shirt mockups, marketing is a breeze. We have many models in different scenarios. Try them out today and see how easy it is to build an awesome brand. Make A T-shirt Design Now! 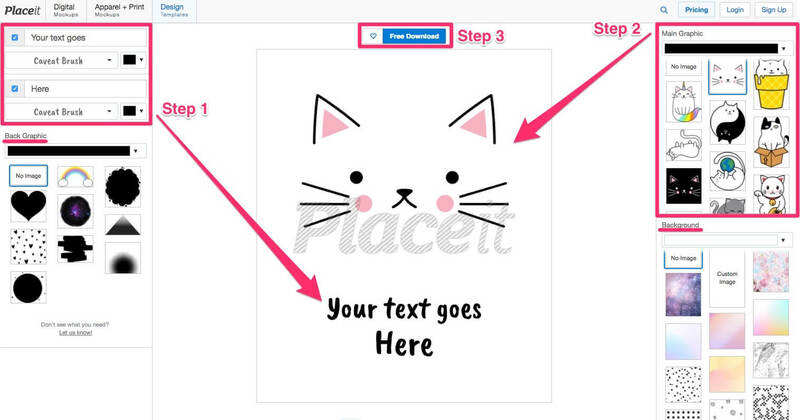 "Making t-shirt designs turned out super easy withPlaceit"